The Moto G7 Power will rock a single rear camera and a 5000mAh battery, the FCC documents reveal. 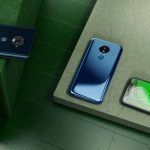 The Motorola Moto G7 variants are now surfacing in quick succession on multiple certifying agencies. 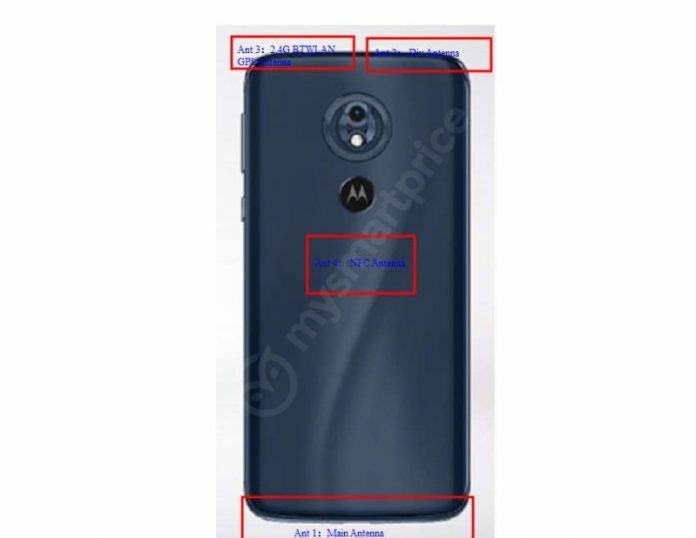 This clearly indicates Motorola is actively getting several models or variants of the Moto G7 certified for an imminent launch. Another such variant, with the FCC ID IHDT56XP2, and an internal Motorola codename XT1962-4 has surfaced on the FCC. 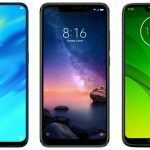 We have been closely following the Motorola Moto G7’s trial across several certifying agencies. Recently Moto G7 variants codenamed XT1962-5 and XT1962-6 passed through EEC, the Russian certifying agency. Thereafter EEC also certified the model number XT1965-3. Now, other variants of the Moto G7 with model name XT1962-4, XT1962-5 appeared on the FCC. The certifying agency indicates the Moto G7 variant supports dual-band WiFi. In other words, in addition to the WiFi b/g/n, the Motorola XT1962-4 can also connect to the WiFi 802.11ac that works on 5GHz band. The device also supports Bluetooth 4.2. Reports about the Motorola XT1962-4 claim the device could be the Moto G7 Power. Motorola reserves the ‘Power’ moniker for the devices that pack a large battery. The Moto G7 Power could have a massive 5,000mAh battery. As has been the norm lately, Motorola usually launches about five different models in a series. The Moto G7 may not be an exception. Motorola is could also launch five devices under the Moto G7 family. They include Moto G7, Moto G7 Play, Moto G7 Plus and Moto G7 Power. The devices differ slightly in specifications, and are meant for different use scenarios. In extension, Motorola slightly varies the prices as well. The Moto G7 smartphone will be the primary Motorola handset in the series. Based on the previous Motorola smartphones, the Moto G7 Play is the basic version that will sport an affordable price tag. The Moto G7 Plus could sport a slightly better processor or at least the Snapdragon 660 SoC with a little higher clock-speed and more RAM/internal torage. The Moto G7 Power is the handset with the biggest battery in the G7 family. 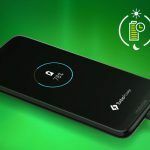 We had previously reported the Moto G7 Power will have 5,000mAh battery. Motorola’s G series is its best affordable offering and the company currently has three models of the G6 this year. However, speculation is that Motorola will be adding one more model to that next year with the release of the Moto G7. 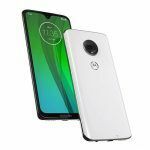 The brand is already hard at work getting its devices certified at various portals including the FCC and we’ve already reported renders and specs of some of the models such as the Moto G7 Play. Now a new model number – XT1955-4 alleged to be the Moto G7 Power has received approval at the Federal Communications Commission in the US. And this time, there’s quite a bit of info regarding specifications. Apart from an image of the rear, documents reveal that this handset is a global variant with no NFC. There are other variants with NFC support though. The dimensions of the device were revealed to be phone 159mm (height) x 76mm (width). The diagonal measure is 167mm which possibly translates to a screen size of around 6.2-inches. However, this is an assumption. The image of the rear side revealed that the handset will bear a single rear camera with an LED Flash module and a rear fingerprint reader with a Moto dimple. This means that the Moto G7 Power will be the low-end variant of the G7 series. Battery listing stated the handset has a huge 5000mAh power pack. The same handset has also received NBTC certification. The Moto G7 Power has also been certified at the EEC in Europe with model number model XT1955-7. However, none of these listings revealed any significant info with regards to specs, as usual. 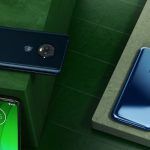 Recent leaked renders of the Moto G7 revealed that the handset would boast of a modern dew drop notch design and significantly thinner bezels than before. The standard Moto G7 has model numbers XT1962 and XT1965 at the FCC. The Moto G7 Play also passed the FCC is also a low-end variant of the Moto G7. The model number of the handset was found to be XT1952-1 and XT1952-2. The FCC images proved that it will feature a traditional notch design and a single rear camera at the back with an LED Flash. The images also reveal a USB Type-C port, MicroSD slot and a 3.5mm headphone jack as well. For more info on the Moto G7 Play, refer to this article here. Now all that remains is the Moto G7 Plus to appear officially on one of these portals and we will have all the four model numbers. There’s still considerable time before Motorola will announce these devices, so we will get them eventually. As per latest info, the Moto G7 Power could either be rocking a Snapdragon 625 SoC or the Snapdragon 632 chipset, however, the latter seems likely as the Moto G7 Play is also believed to be rocking the same chipset. The Snapdragon 632 is built on a FinFET 14nm process rocking Kryo 250 semi-custom CPU cores with four Cortex-A73 cores and four Cortex-A53 cores. RAM options are rumoured to be 2, 3, and 4GB while storage options could be 32GB and 64GB. As per XDA, the rear camera could be a 12MP sensor while the front could house a single 8MP shooter. Expect Android 9.0 Pie to be likely running on first boot. The Moto G6 series launched in April and we can expect the G7 series to be introduced along the same timeline.